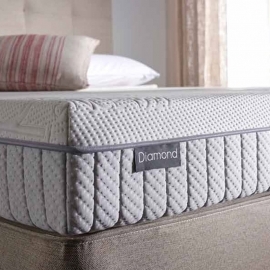 We supply beds and Mattresses from Ireland’s longest established bedding manufacturer Respa and the Internationally recognised Dunlopillo. 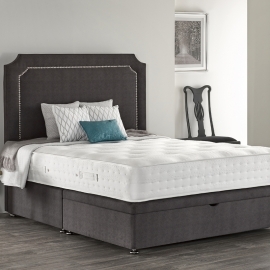 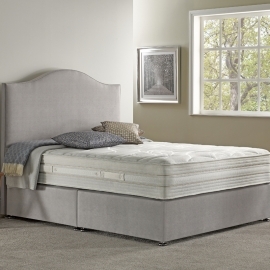 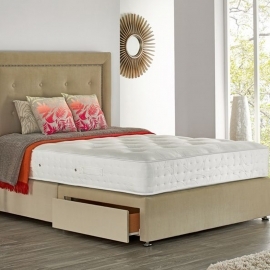 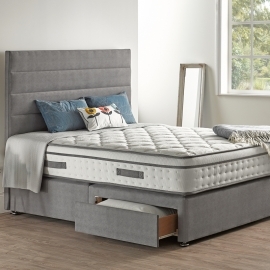 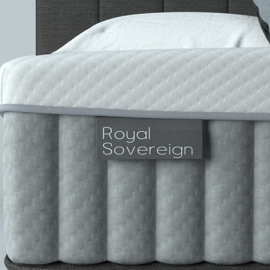 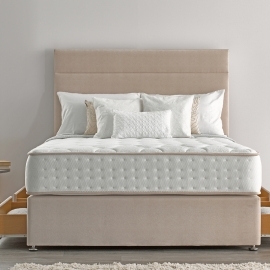 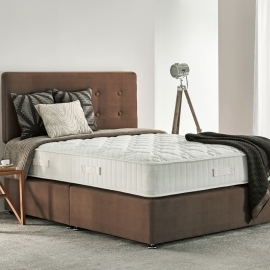 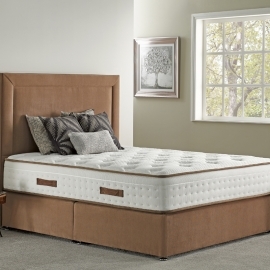 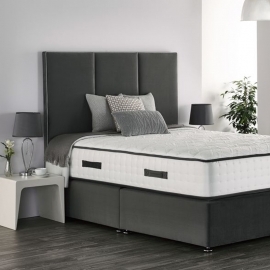 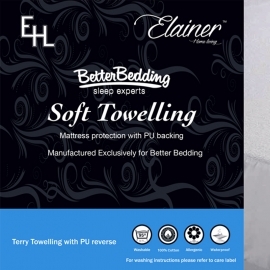 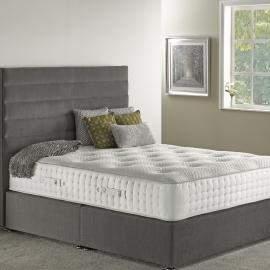 Our commitment to our customers doesn’t stop in the shop, it is followed up by a reliable and professional delivery service and all bed’s are assembled if requested by the customer. 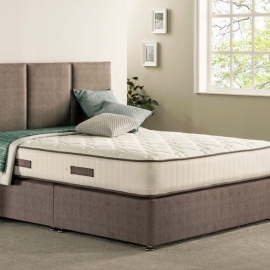 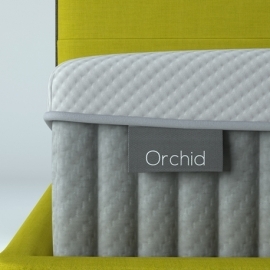 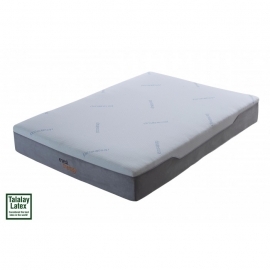 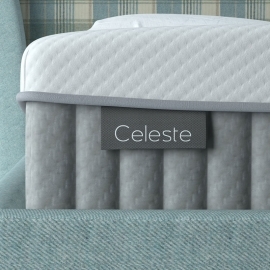 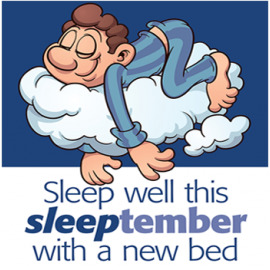 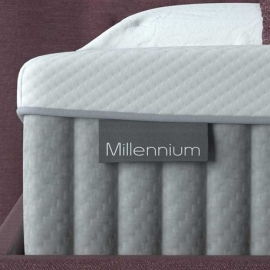 We can also order custom made mattresses and bases to suit your requirements to help you have a restful nights sleep. 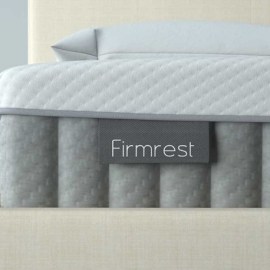 Mattresses There are 23 products.